When people think of Lapin Services, they mostly think of us as the guys who pump-out septic tanks, install drainfield’s and providing a host of other services for commercial companies. While this may be true, this is not the whole truth. Many don’t realize that we offer a great deal of plumbing services as well; and not just commercial plumbing either! We provide residential plumbing services throughout the Central Florida corridor with the same great service and customer satisfaction you could expect with any of our other services. Here’s a quick breakdown of some of the things you may not know we provide. Let’s face it; water heaters are one of the common plumbing problems people may encounter over the lifetime of their home. If you’re facing problems with your water heater, you can easily give us a call and one of our expert plumbers can repair or even install a new water heater for you. Before you get to the point of needing water heater service, check out our Water Heater Maintenance Guide. pipe leak for you, whether it’s indoor or outdoor and inform you on what the next step to fix it will be. We provide video pipe inspections to any size pipe in order to identify problems or potential problems such as root intrusion, leaks, obstructions or pipe that’s misaligned, broken, punctured or corroded. If the pipes in your home are damaged, we can provide partial repairs or pipe repairs to your entire home. Lapin Services offers both residential and commercial drain cleanings services. We can also fix that pesky leak you have and snake your drains to remove clogs as well. You may want to also take a look at our blog on Protecting Your Drain Pipes. This way, you can help reduce your chances of future plumbing problems. Eventually, roots will begin to puncture and make their way through your plumbing system. This is inevitable. While there are ways to deter this from happening, Lapin Services is here to provide you expert rooter services for if and when it does happen. We are able to remove entire roots systems from the pipes at your home. This service will help remove clogs from sewer lines and drain pipes. It will also ensure your pipes stay clean in order to prevent buildups leading to clogs from happening. If you own a home or property and would like to switch from a septic system to city sewer, we offer septic to sewer conversions as well as new connections. 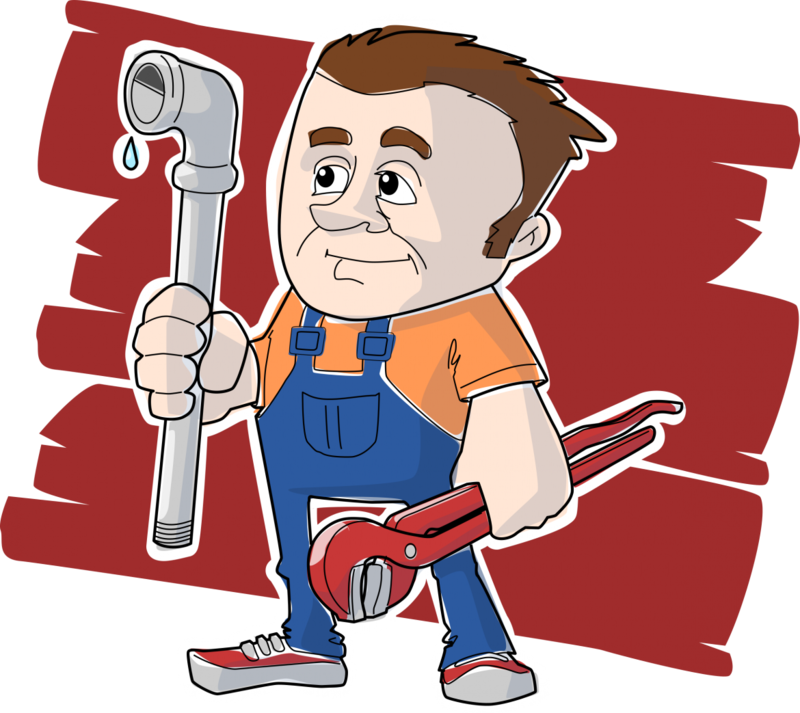 This list is just a quick overview of the plumbing services we offer. If you have any questions or may need a plumbing service that may not have been covered on this list, give us a call. To us, there is no such thing as a plumbing job that is too small or too big. We are Central Florida’s one-stop-shop for all things plumbing in your home.